Karnataka Farm Loan Waiver List is available at the official website clws.karnataka.gov.in. 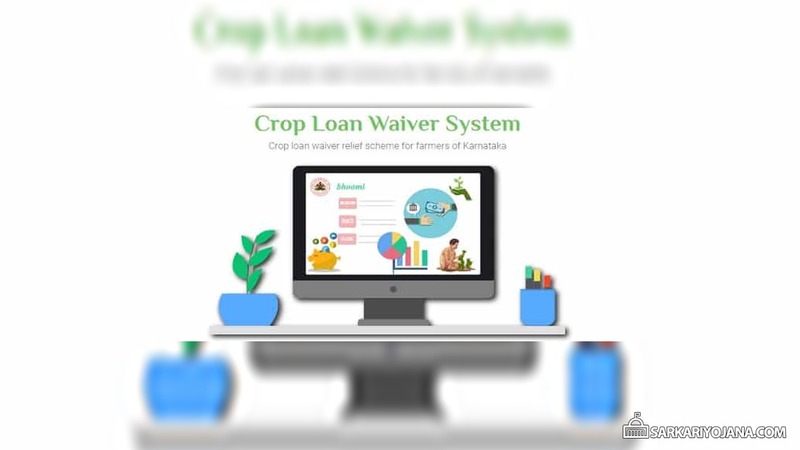 Now any farmer can find their name in the Crop Loan Waiver Scheme (CLWS) list of beneficiaries 2019 released by the Karnataka government. The complete payment and loan status report is available and can be checked using Aadhaar number and Ration Card number. The report would contain the commercial bank loan details, bank payment details, Primary Agricultural Cooperative Society (PACS) loan details, PACS Payment details and can be downloaded / printed. 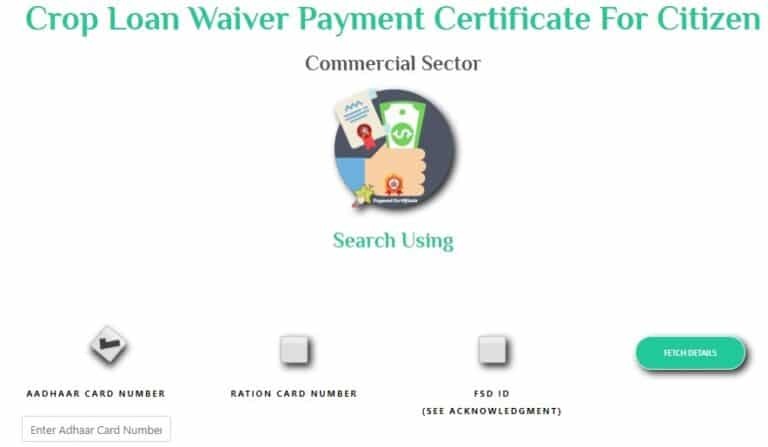 Crop Loan Waiver individual loanee report, citizen payment certificate for PACS and citizen payment certificate for banks is available at the official website. 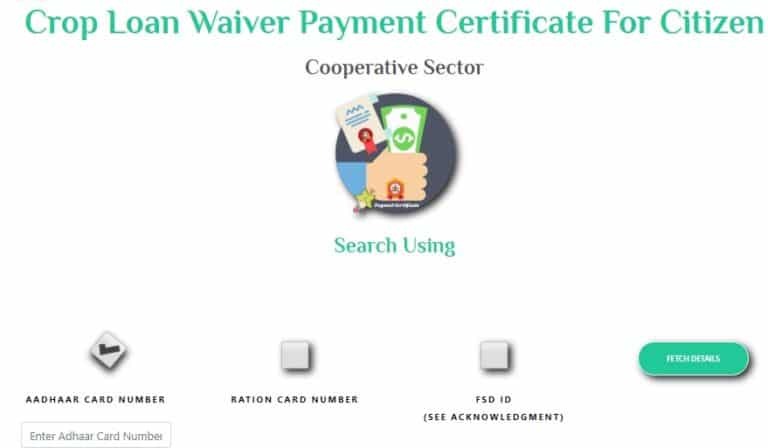 All the beneficiary farmers can check the Crop Loan Waiver Certificate for citizen using aadhaar card number, ration card number and FSD ID. The complete list of beneficiaries of Karnataka Farmer Loan Waiver Scheme who have taken loans from cooperative sector or commercial sector is now available. Here all the beneficiary farmers can opt for either of the 3 choices namely “Individual Loanee Report”, “Citizen Payment certificate for PACS” and “Citizen Payment Certificate for Banks”. Here candidates can get details of commercial bank loan details, bank payment details, PACS loan details and PACS payment details and click at the “Print” option. Here candidates can get find their details of loans through taken from cooperative sector by using aadhaar card number, ration card number, FSD ID. Here candidates can get find their details of loans through taken from commercial sector by using aadhaar card number, ration card number, FSD ID. 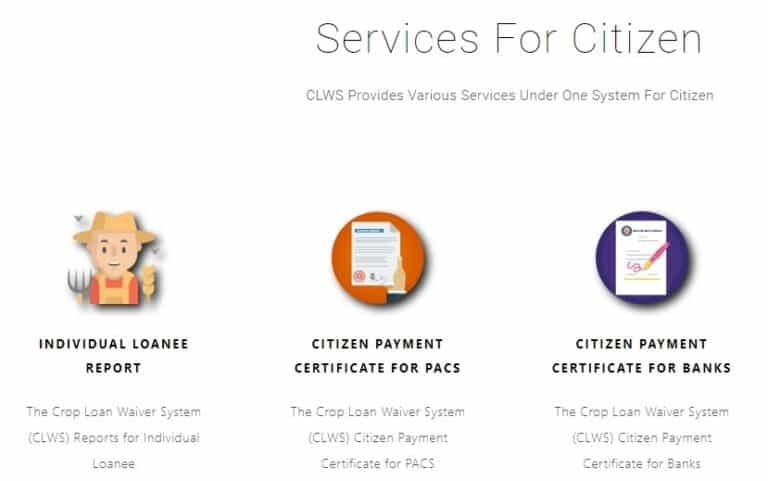 At the Karnataka Farm Loan Waiver Scheme official website, CLWS provides various services under one system for citizen. All the beneficiary farmers can avail services for Taluk level committee, Nadakacheri, cooperative banks, commercial banks at http://clws.karnataka.gov.in/. Under Crop Loan Waiver Scheme in Karnataka, govt. will waive off crop loans upto Rs. 2 lakh of defaulter farmers.